On March 21, 2019, the Federal Energy Regulatory Commission (FERC or Commission) issued a Notice of Inquiry (NOI) to examine whether, and if so how, to revise its policies concerning the determination of the return on equity (ROE) used in setting rates for electric utilities. FERC also seeks comment on whether it should revise its policies for calculating ROEs for interstate natural gas and oil pipelines. The NOI includes a long series of questions for public comment. In the first instance, FERC asks for public comment on the new ROE methodology proposed in the remand of the Emera Maine case. But FERC also appears open to considering a broader set of issues, including (i) what other metrics investors use to evaluate investment options, and (ii) whether FERC should consider broader proxy groups. 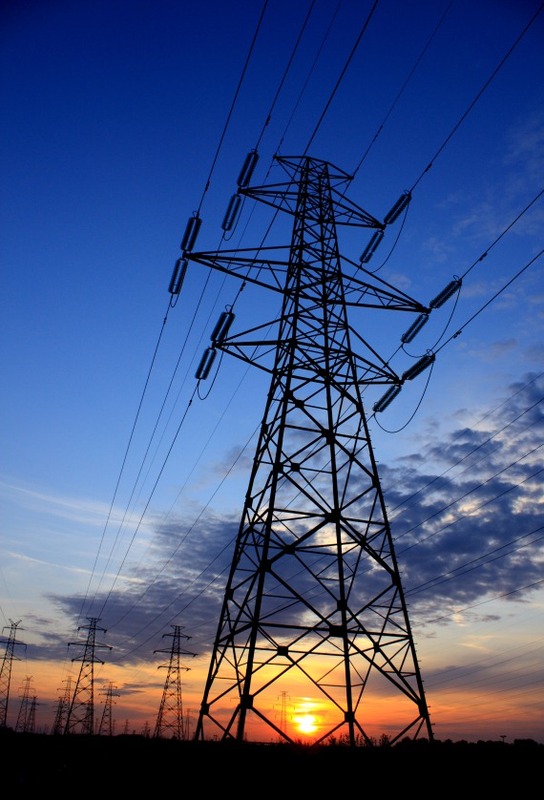 Last fall, in a proceeding concerning ROE for electric utility transmission owners in ISO New England, FERC proposed a new framework for: (i) determining whether an existing ROE has become unjust and unreasonable and (ii) establishing a new just and reasonable ROE under section 206 of the Federal Power Act (FPA). In a departure from its previous reliance solely on the discounted cash flow (DCF) methodology, FERC proposed a framework for determining a public utility’s ROE by according equal weight to the results of four financial models—DCF, the Capital Assets Pricing Model (CAPM), Expected Earnings, and Risk Premium. That Order called for a paper hearing process to take comment on the proposed approach and to apply the framework to the records in four complaint cases. Shortly thereafter, the Commission initiated a similar paper hearing process in a separate proceeding concerning ROE for electric utility transmission owners in MISO. The NOI outlines eight categories of issues and poses close to a total of a hundred questions related to issues in each of the categories. Highlights are summarized below. FERC’s NOI asks whether FERC should consider a “vintage approach” to ROE, under which ROE would be fixed for the life of the asset at the time that each asset investment was completed. FERC also seeks comments on whether a “vintage approach,” if adopted, would need to be coupled with an annual national default ROE for investments made in that year, in order to minimize litigation over ROE. In addition, noting that public utilities in different ISOs and RTOs may receive different ROEs despite using national proxy groups, the NOI asks if such variations are justified, and, if not, whether FERC should consider applying the same ROE to all utilities in RTOs/ISOs based on the most recent proceeding. Recognizing that it has previously applied the same DCF methodology in electric, natural gas and oil pipeline ratemaking, FERC’s NOI seeks comment on whether it should apply any new ROE policy it adopts for electric utilities to natural gas and oil pipelines as well. FERC asks about the appropriate guidelines for proxy group composition, elimination of outliers, and placement of base ROE within a zone of reasonableness. Notably, FERC also questions whether proxy groups should be expanded to include other non-industry specific and/or non-energy companies. FERC requests comment on other financial models (aside from the DCF, CAPM, Risk Premium, and Expected Earnings models) used by investors to evaluate investment options, and the strengths and weaknesses of such other models. FERC also seeks comment on whether it should consider state ROEs when setting a public utility’s jurisdictional rates. FERC poses a number of questions regarding its methodology for evaluating the justness and reasonableness of an existing ROE in a complaint proceeding. Among other things, FERC poses questions regarding its proposed “quartile approach” and whether use of the median of the zone of reasonableness for single utilities is still appropriate, or if a midpoint analysis should be considered. If you are interested in additional information regarding the FERC NOI discussed above, or would like to discuss the implications of the NOI, please contact Doug Smith, Gary Bachman, Phil Mone, or Kelsey Bagot, or any member of the firm’s Electric Practice at (202) 298-1800 in Washington, D.C. or in Seattle at (206) 623-9372.